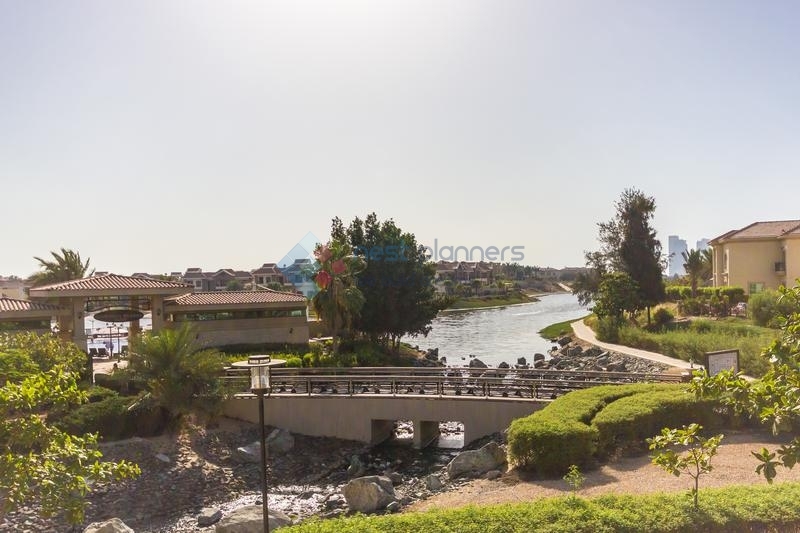 Shareholders of Dubai's Emaar Properties have approved the proposed cash dividend for 2015 at its annual general meeting despite a call from some to hike the payout. The developer, in which Dubai's government owns a minority stake, had proposed paying a cash dividend of 15 percent, equivalent to 0.15 dirhams ($0.04) per share. However, there was a call from the floor of the meeting from some shareholders to increase the payout to 20 percent. The increased payout was rejected when put to a full shareholder vote. Mohamed Alabbar, chairman of Emaar Properties, said that 2016 will be a significant growth year for Emaar having recorded robust results led by the positive growth of the Dubai economy. 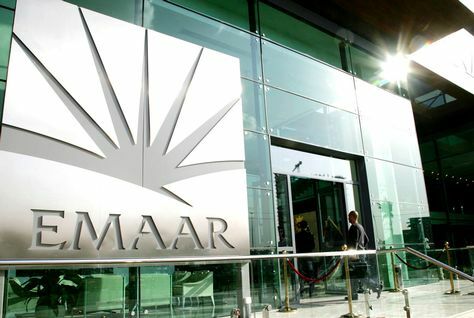 With assets valued at over AED165 billion ($45 billion) and a land bank of 196 million sq m in the UAE and international markets, Emaar recorded full-year 2015 net operating profit of AED4.383 billion ($1.193 billion), 18 percent higher than the previous year. In the UAE, total sales in 2015 were over AED10.23 billion while sales across various international markets in 2015 were valued at AED5.05 billion. Emaar said in a statement that it has handed over more than 40,000 residential units in Dubai and other international markets to date. Over 33,600 units were handed over in the UAE since 2001. 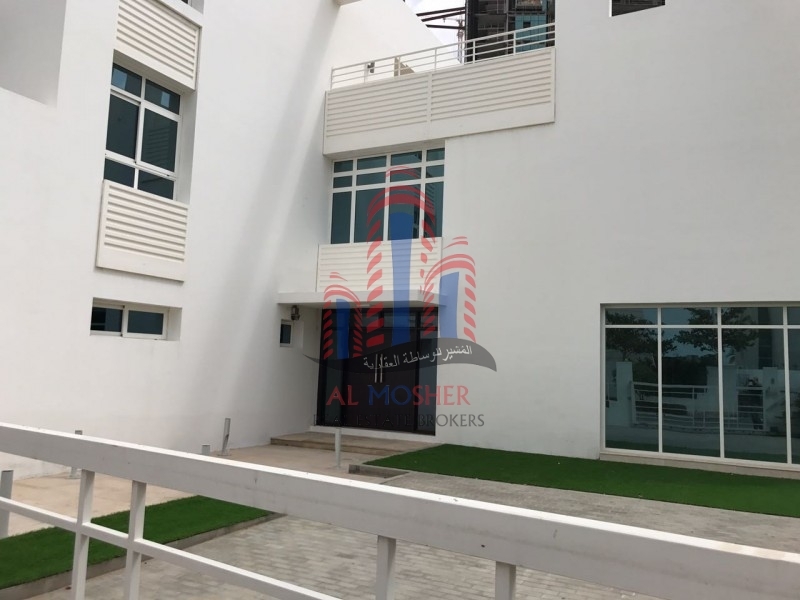 Over 79 percent of the total units launched in Dubai in 2014 and 2015 and about 90 percent of the total units launched in key international markets have been sold.